Olivia is a dedicated and experienced professional who has helped to transform the lives of many people, from age seven to seventies, and from all walks of life. 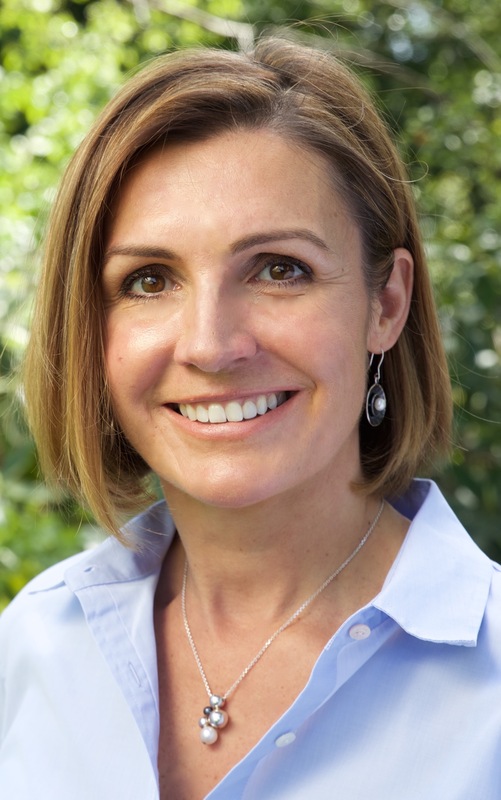 Olivia is qualified and insured in Counselling, Life Coaching, Clinical Hypnotherapy and is a Master Practitioner in NLP. She uses a blend of these deeply effective methods together with Havening Techniques to bring about amazingly fast and long lasting positive change. Often described as gentle, supportive and compassionate in nature, Olivia's style is calm, practical and non-judgemental. She brings new insights to an individual, helping them to shift life limiting thoughts and feelings, guiding them towards identifiying or re-discovering what really matters to them in life. Olivia’s desire to help others has been deeply ingrained for as long as she can remember. She enjoys working with any person who is receptive and responsive to making a change for the better. She loves nothing more than to see individuals emerging from distressed and negative states of mind, towards gaining new perspectives, thereby allowing them to feel lighter, happier and ready to seek out all life has to offer. One to one appointments are available Monday to Friday, daytime and evenings.